Well, if you weren’t excited to see the “Riverdale” crew play younger versions of their parents on an upcoming flashback episode — which is also a dark homage to “The Breakfast Club” — maybe you’ll get a little more hyped up knowing The CW show has brought in a ringer. Like, a dead ringer. 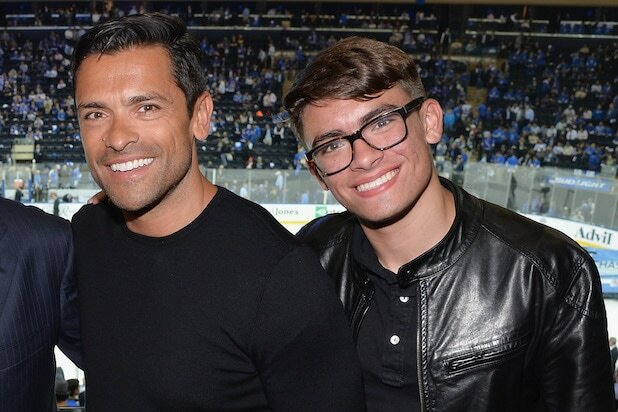 Mark Consuelos and Kelly Ripa’s son, Michael, has been cast as the teen counterpart to his real-life father’s on-screen persona, Hiram Lodge, in the Season 3 episode, “The Midnight Club,” an individual with knowledge of the casting tells TheWrap. And if you are wondering if the resemblance between the Counsuelos boys is strong enough to warrant the familial casting, well just look at the photo above. Amick said Reinhart is “ready to go full ‘Twin Peaks'” as a tribute to her on-screen mother and has been “studying” her role as Shelly Johnson on the cult David Lynch classic in preparation for playing a younger version of Alice. 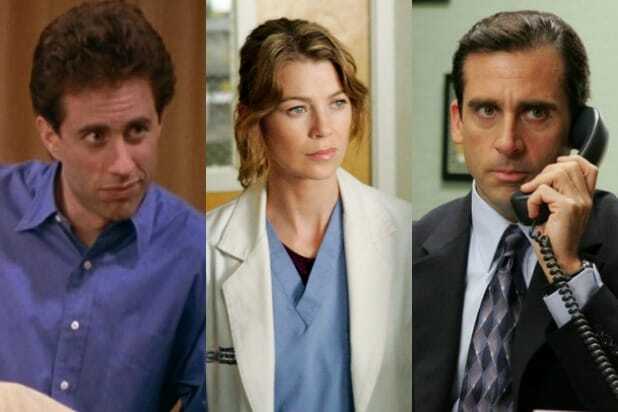 TV Insider first reported the casting news. The cast already revealed a little bit about the flashback episode at San Diego Comic-Con last month, and more on Season 3, which you can read about here. “Riverdale” Season 3 premieres on The CW on Oct.10 at 8/7c.